U.S. sales of the Cadillac XTS rebounded in the first half of this year, rising 0.9 percent, to 11,590, after falling 25 percent last year. DETROIT -- When it debuted in 2012, the Cadillac XTS was seen by many as a placeholder of sorts: a big, comfortable, front-wheel-drive sedan that could retain some traditional buyers as the brand shifts toward performance. But strong sales in China, along with demand from livery fleets, will keep the car in existence long after the similarly sized CT6 sedan hits showrooms by early 2016. XTS production is scheduled to last until at least 2018 and possibly 2019 before being phased out, according to three people familiar with General Motors' plans. It's unclear whether production will shift during that time from GM's plant in Oshawa, Ontario. The plant's future is in doubt as GM moves production of several vehicles to other plants, including the redesigned 2016 Chevrolet Camaro, which is moving to Lansing, Mich.
U.S. sales of the XTS rebounded in the first half of this year, rising 0.9 percent, to 11,590, after falling 25 percent last year. 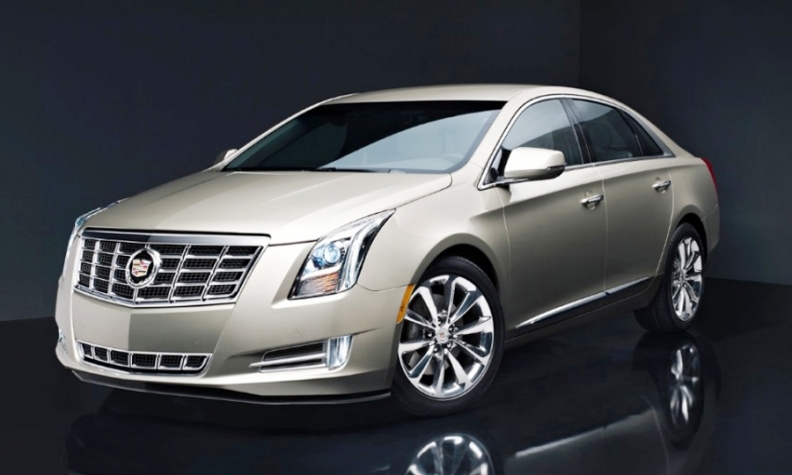 It topped Cadillac's mainstay sedan, the CTS; 9,689 were sold in the first half of the year.